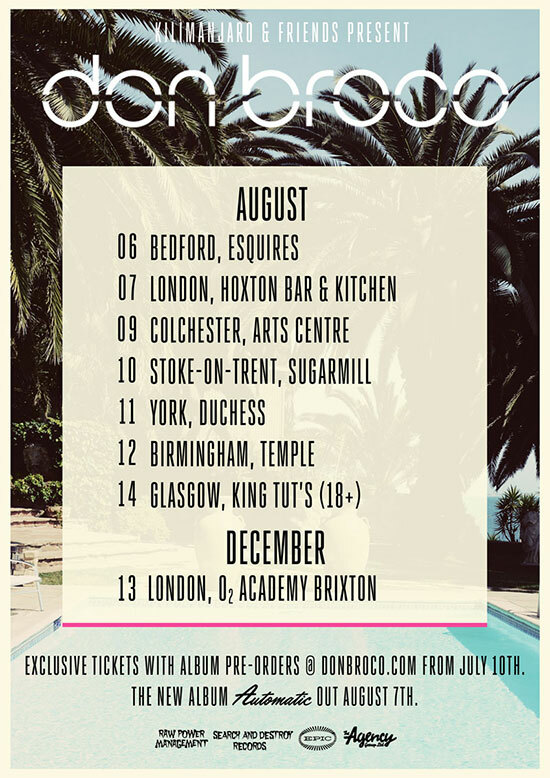 You are at:Home»News»Don Broco announce intimate UK tour for Automatic! Don Broco announce intimate UK tour for Automatic! 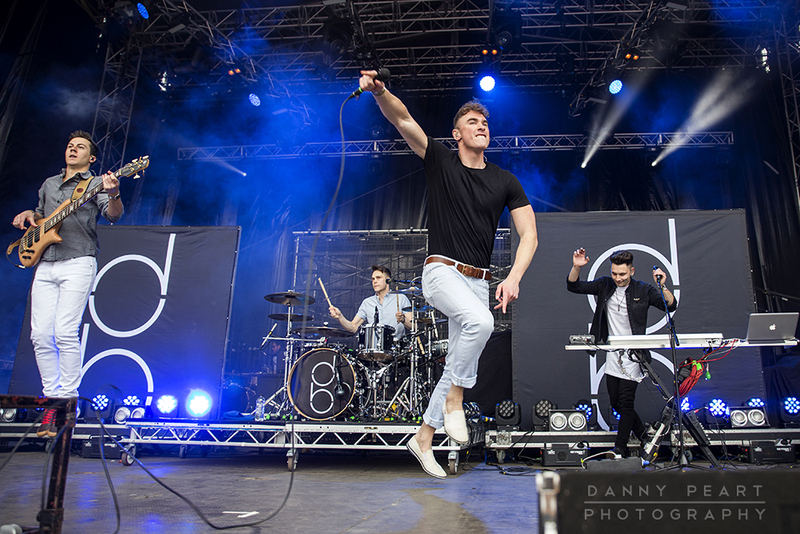 Check back for more Don Broco news soon!